Have you ever wondered what Vietnam is like some forty years after the war has ended? Then come along with the author as he returns to visit his ancestral homeland for the first time after a decades-long absence. Retrace his steps with him around his former hometown of Saigon in the south, and then follow him along on an itinerary of discovery to other unique destinations throughout the country: Hoi-An, the best-preserved medieval seaport in Southeast Asia; Hue, the ancient capital of imperial Vietnam, on the central coast; Halong Bay, a world-renowned natural wonder; and Hanoi, the country’s thousand-year-old capital, in the north. 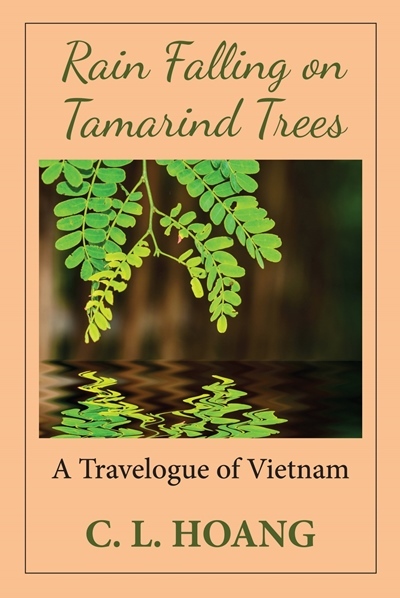 Filled with historical and cultural tidbits and personal reminiscences, and illustrated with over forty photographs, Rain Falling on Tamarind Trees offers the reader an insightful and fascinating glimpse of this tropical land. 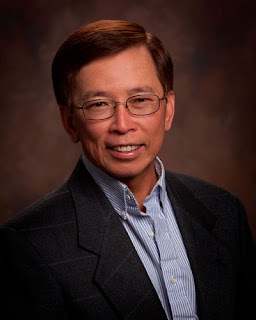 C. L. Hoang was born and raised in Vietnam during the war and came to the United States in the 1970s. He graduated with degrees in electrical engineering from Ohio University and the University of California, Berkeley, and earns his living as an electronic engineer, with eleven patents to his name. Books, history, and travel are his hobbies. His first book, Once upon a Mulberry Field, is an award-winning novel set at the height of the Vietnam War. It is followed by Rain Falling on Tamarind Trees, the travelogue of his recent return trip to the ancestral homeland.